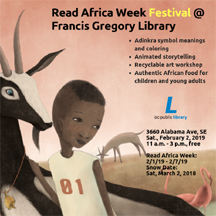 Francis Gregory Library in Washington, DC will celebrate Read Africa Week with a festival featuring a recyclable art workshop, Andrika symbol learning and coloring session, animated storytelling, and a free taste of authentic African food for children and young adults. Just as men plan time to be with the "boys" on game and fishing trips, more women are planning to spend time with the "girls," on adventure trips. 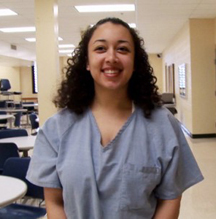 Daniel H. Birman Productions, producers of the "Me Facing Life: Cyntoia's Fight For Freedom," expects to release the updated "Me Facing Life 2: Cyntoia's Fight For Freedom" later this year. 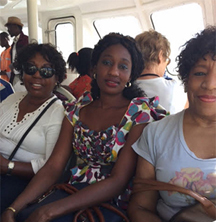 One of our readers sent us a link about Senegalese Abbé Jacques Seck. 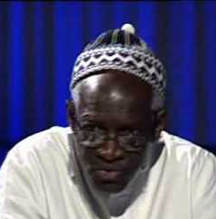 He is an iconic figure in Senegal, a leader within the Catholic Church, and a strong proponent of the interreligious dialogue and harmony for which Senegambia is famous. 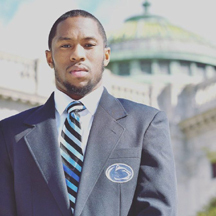 As an inclusive, diverse, Pan-African magazine, we share his story. 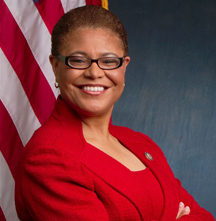 Karen Bass, the new chair of the 55 member strong Congressional Black Caucus, had asked House Republicans to effectively defang Republican Congressperson Steve King. And, they did. 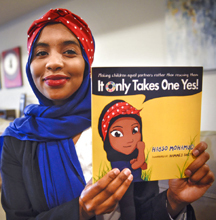 Celebration for freedom fighter James Forman, racial equity symposium, Indigenous Peoples March, Women's March, All Black Everything, to author Habso Mohamud's booksigning (pictured), and Black History Month has not started. It's good to see that Pinterest users are still finding one of our back issues so interesting, but did you miss the story on Facebook about this groundbreaking guy? 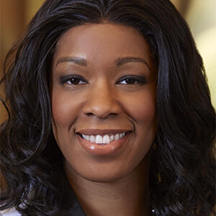 Wow, click and find out what you missed.